The online version of this article ( https://doi.org/10.1186/s12879-019-3948-9) contains supplementary material, which is available to authorized users. Malnutrition is another public health problem in children in LMIC, often associated with an increased risk of mortality and commonly a cause and a consequence of diarrheal disease. Indeed, diarrhea episodes among malnourished children seem to be more complicated and prolonged than among non-malnourished children, and convey a worse prognosis [11, 12, 13]. In Mozambique, a paradigmatic example of a resource-constrained sub-Saharan African country, it has been estimated that diarrheal diseases are the third leading cause of death among the pediatric population (0–14 years), accounting for one out of every 10 deaths in this age group . 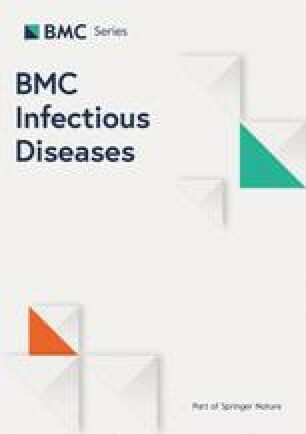 Data from the Manhiça district, in the Southern part of the country, confirm diarrheal diseases as the third leading cause of hospital admission among children 0–14 years and the fourth leading cause of death among children 12–59 months of age [15, 16, 17, 18]. Significantly, in this same district, both HIV infection and malnutrition appear to be major public health problems, with HIV prevalence rates among adults at the community level peaking at 40% , and malnutrition (of any degree) affecting 47% of all children seen as outpatients . This study has several limitations, starting with the aforementioned lack of HIV data for all study participants, which would have allowed a more precise characterization of the risk factors for MSD mortality. This happened because according to the national guidelines, HIV testing was not mandatory and required an additional patient consent; leading to the high proportion of participants without HIV results. However, the comparison of patients with or without HIV results available showed no differences (data not shown). 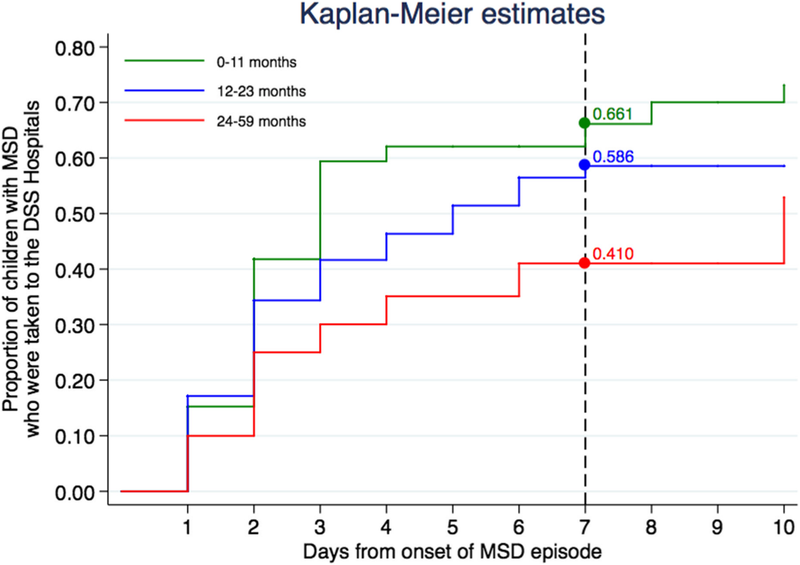 This study failed to evaluate electrolyte or zinc levels among MSD cases and controls, which could have contributed to a better understanding of dehydration patterns or to the enrichment of the evidence supporting zinc supplementation in children with diarrhea. 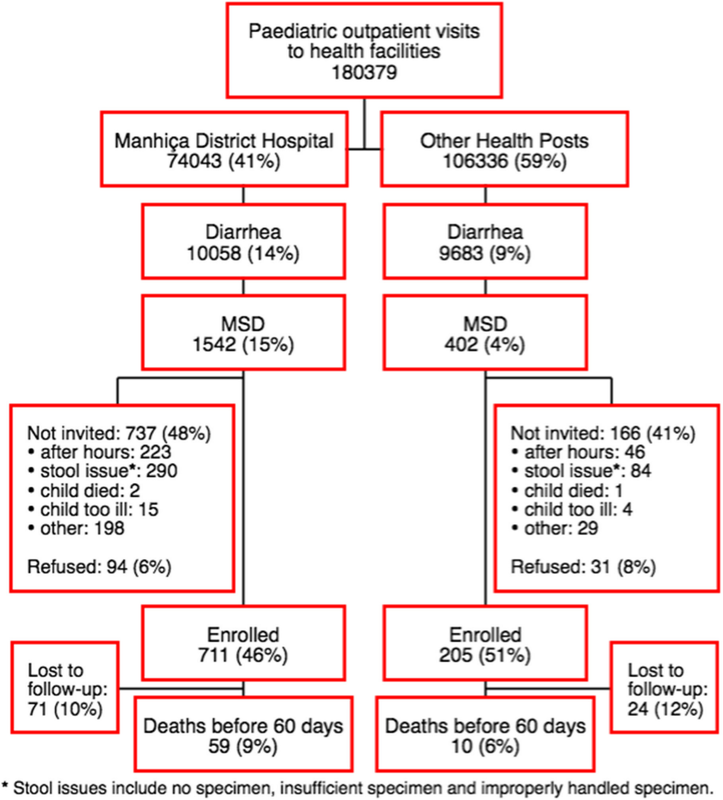 However, several previous studies have demonstrated the protective effect of this simple intervention against diarrhea mortality [50, 51] and its use remains warranted, something that was not in place in Mozambique during the study period. In addition, there was also a potential for recall bias during the administration of verbal autopsy forms in this study. Causes of death based on verbal autopsies were determined by physicians, although this method also has inherent limitations for its subjectivity and low reliability as described elsewere [52, 53, 54, 55]. 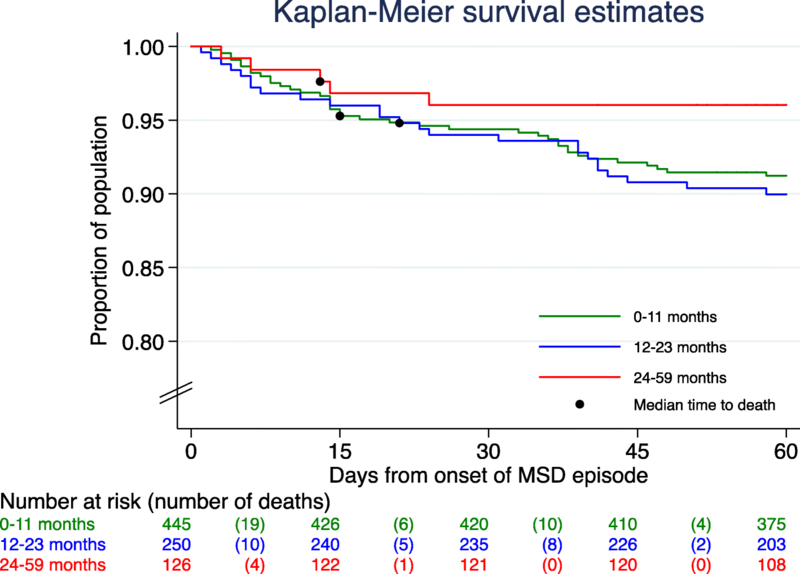 Finally, this analysis was conducted with GEM’s original set of microbiological data, and more recent re-analyses of the study samples, using more advanced molecular methods, have evidenced a different distribution of the pathogens associated to MSD, something that could have potentially altered our own analysis.